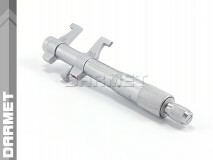 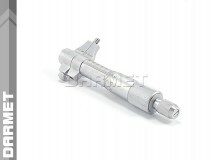 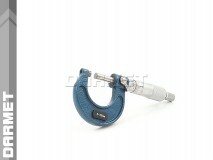 The external micrometer is designed to measure length, thickness and diameter with an accuracy of 0.01 mm. 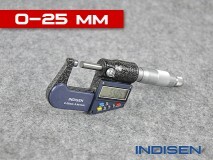 Micrometers are made in various sizes with measuring ranges 0 ÷ 25 mm, 25 ÷ 50 mm, 50 ÷ 75 mm and further, every 25 mm to 1000 mm. 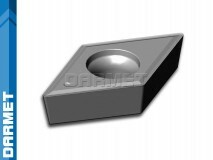 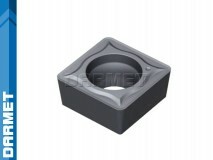 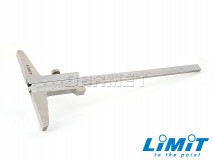 Large micrometers are made with four replaceable anvils with 25 mm increments, so that one micrometer covers the 100 mm measurement range (eg 200 to 300 mm). 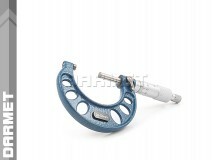 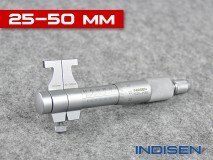 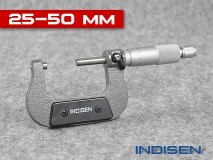 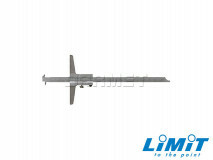 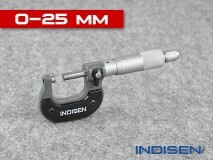 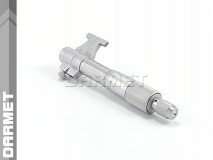 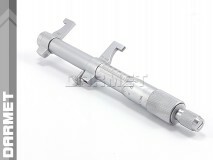 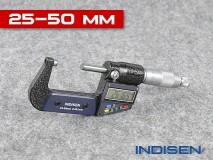 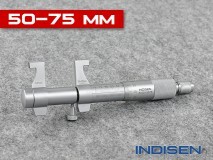 The internal micrometer is used to measure the diameters of openings, recesses and grooves. 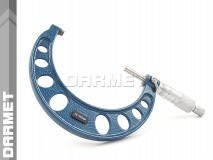 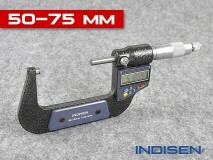 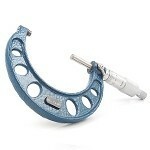 The reading of the results and the measurement method are the same as in the external micrometer. 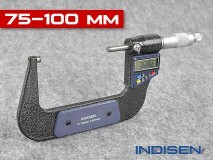 Internal micrometers are built with measuring ranges: 5 ÷ 30 mm and 30 ÷ 55 mm. 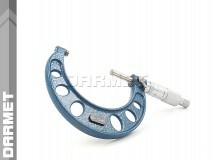 There are three accuracy classes of micrometers: 0, I and II.